Mortgage Brokers in North Palm Beach FL, Christian Penner Mortgage Team, North Palm Beach FL mortgage lender specializes in conventional, FHA, VA, Jumbo and Reverse Mortgages. Competitive Rates, Apply Today! Christian Penner, Branch Manager Mortgage Broker West Palm Beach talks about Real Estate West Palm Beach. He also serves other Local Areas and provides home Mortgage Solutions for Palm Beach Gardens, Jupiter, Boca Raton, Wellington and Tequesta. 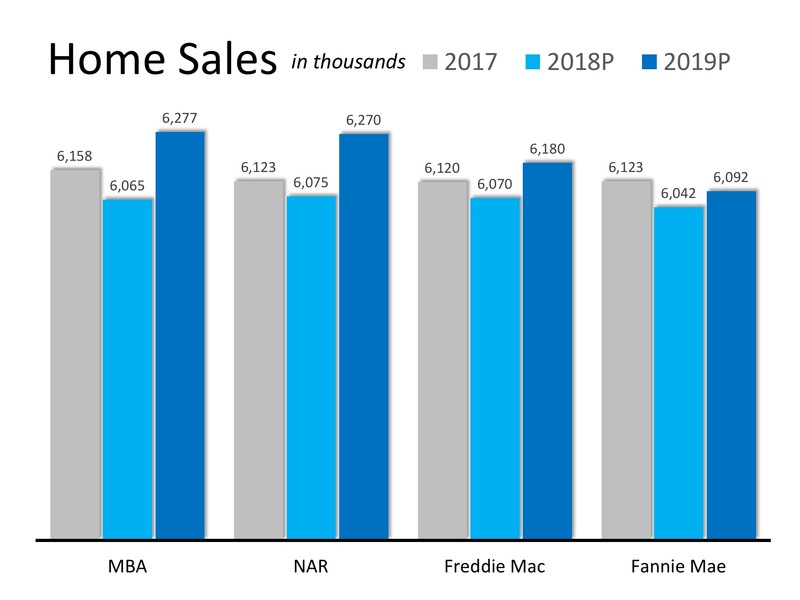 Christian Penner Mortgage Broker Jupiter has the lowest mortgage rates and the best home mortgage programs like; Jumbo loans, FHA Home Loans, VA Home Loans, Reverse Mortgage Home Loans, Freddie Mac Home Loans, Fannie Mae Home Loans and HARP Mortgage Loans. 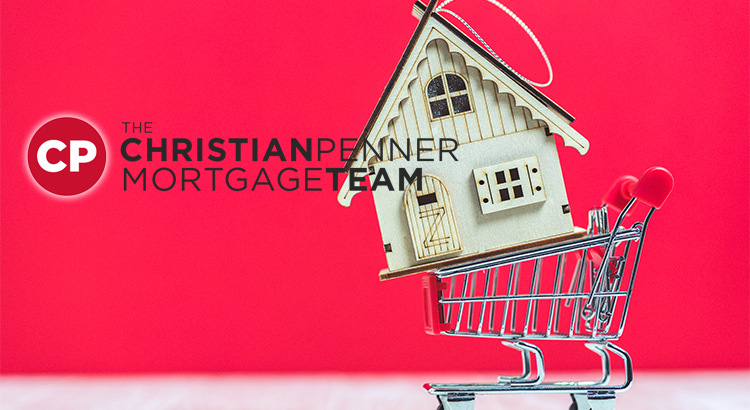 Christian Penner Mortgage Broker Palm Beach Gardens has Served the area for over 18 years with his Home Loan Lending Needs and Works with The Christian Penner Mortgage Team. Ask Me About A Mortgage, Palm Beach Mortgage Lender, West Palm Beach Mortgage Lender, Palm Beach Gardens Mortgage Lender.